Charming, newly renovated bungalow! 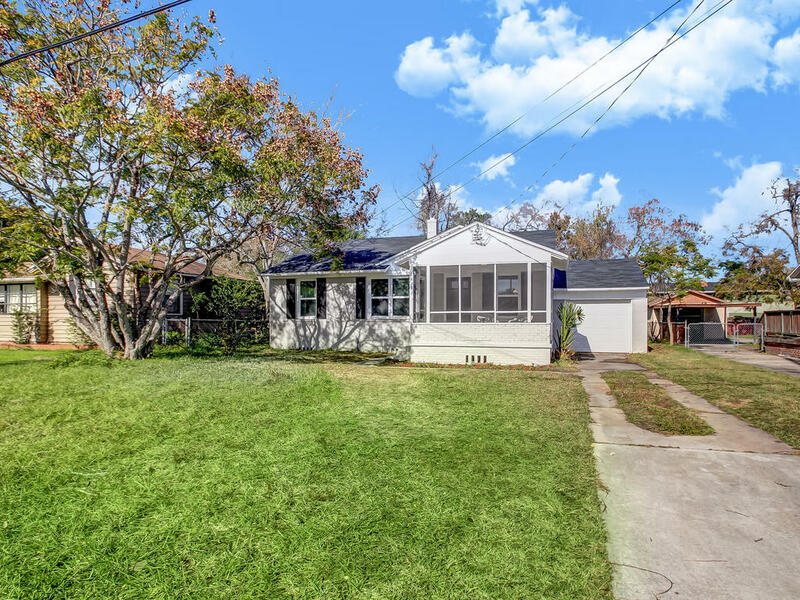 Adorable 3 bedroom, 1 bath home with fresh paint inside and out! Kitchen with granite counters, tile back splash and new appliances, updated bathroom and flooring throughout as well. Relax and unwind on the front screened in porch! Attached 1 car garage and spacious back yard for children or animals! Conveniently located close to downtown, Avondale and Riverside!